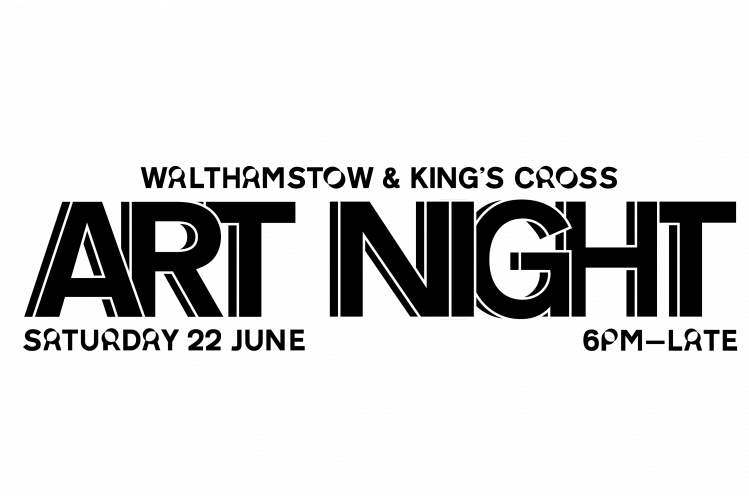 Art Night is a festival and arts commissioning platform dedicated to widening audiences for contemporary arts. It culminates with the all-night event, one of London’s most popular free arts festival, that presents art in extraordinary locations, secret venues and public places around London. With its outreach and public events programme, Art Night has a strong cultural impact year long. Concurrently, Art Night’s legacy programme ensures newly commissioned works stay onsite longer or permanently, and join public collections nationwide. Each year, a leading cultural institution is invited to curate the artistic programme. • Art Night 2016 was a collaboration with the Institute of Contemporary Arts (ICA) in Westminster and curator Kathy Noble; • In 2017 Art Night explored London’s East End under the artistic direction of the Whitechapel Gallery and curator Fatos Ustek; • In 2018 Art Night partnered with Hayward Gallery and director Ralph Rugoff exploring a trail from Southbank Centre to Battersea Power Station. Over three years Art Night has established itself in London’s cultural calendar and meets a growing demand for night-time art experiences, alongside the opportunity to reinvent the urban realm and support local businesses. Art Night is a registered charity and is funded through donations, corporate support and grants.